Bath’s iconic architecture with its unique Bath stone is famous throughout the UK and the world as an area of outstanding natural beauty. 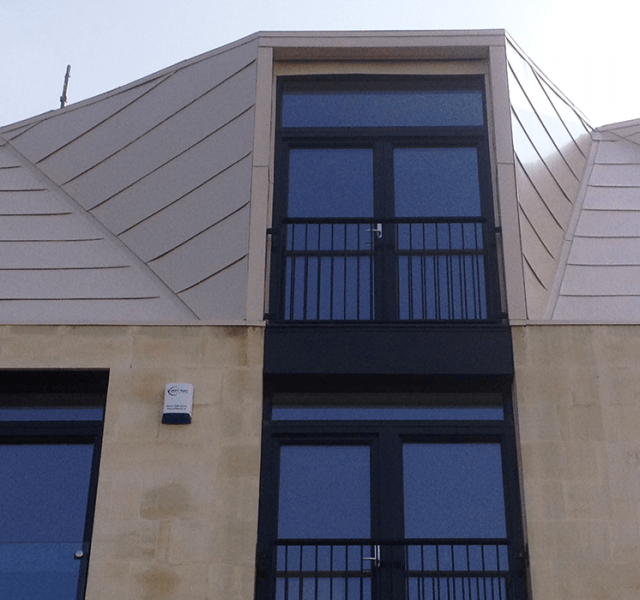 Crest Nicholson’s latest development by the Riverside Bath, located on the River Avon would need to be carefully designed and constructed to complement the surrounding area. 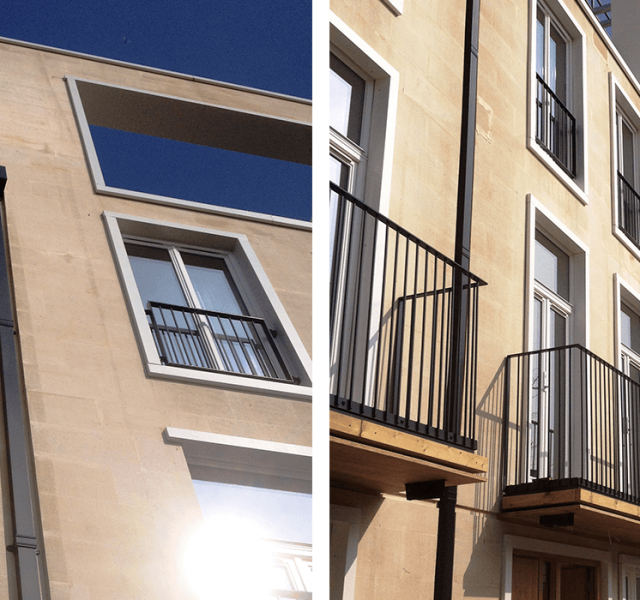 Located in the centre of Bath, the prestigious development offers a range of options from studio apartments through to four bedroom homes. 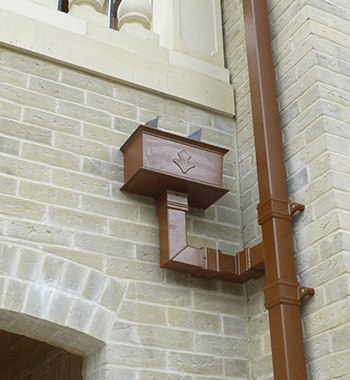 ARP advised Crest Nicholson and worked with Cook and Harris to specify the downpipes and hoppers for this development. In consultation with the client and contractor, ARP were tasked with visiting site and providing samples. 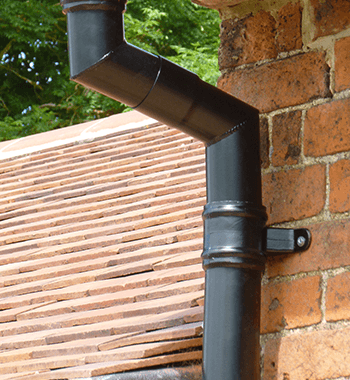 Upon inspection of the samples, ARP were awarded the contract to supply the rainwater pipes and hoppers due to the high quality of the material. 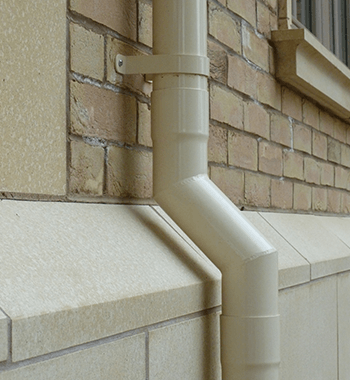 ARP’s Colonnade Aluminium Square and Rectangular Cast Collared Rainwater Pipes and Colonnade Hoppers, were ideal for the job as they are strong and lightweight, but also suited the aesthetics of this build. Using aluminium in a new development ensures that it will stand the test of time. Aluminium is non-corrosive, but fully recyclable, ensuring durability and longevity on this project. 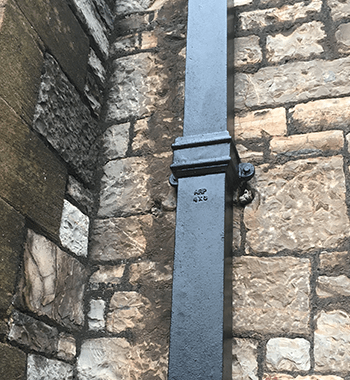 ARP provided a great service, both on and off site – the site visits were invaluable, especially with the bespoke items required. I am very happy with the end result and will certainly be using ARP on my next project.